CHTs are physical or occupational therapists who have completed at least three years of experience and 4,000 hours specifically working with hands and upper extremities. They have seen and worked with a myriad of injuries and reasons for loss of function in hands. Seeing a CHT means you get someone who is knowledgeable about hands, wrists, elbows and fingers. They know intimately how the muscles, tendons, and bones work together, and can evaluate dysfunction with a high degree of certainty. 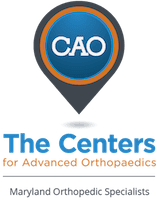 Because CHTs also are part of a larger orthopedic care team, they work in tandem with all your other care providers to make sure you receive a careful diagnosis and assessment of your injuries. Going under the knife can be stressful. There’s anesthesia, more recovery time, and the possibility that the procedure won’t work. If you want to explore every possible avenue before going the surgical route, then a CHT’s care is just what you need. CHTs provide movement-based therapeutic solutions. They cannot and do not perform any surgical procedures. Many people looking for the most conservative, least-invasive treatment plan possible will find great success with a CHT. If surgery can’t be avoided, a CHT’s care still can benefit you greatly. CHTs provide care prior to surgery, helping increase your range of motion and improve your surgical outcome. By regularly seeing a CHT prior to surgery, your muscles may be more limber, making the surgeon’s job easier. CHTs also provide post-operative care, getting your hands and fingers moving to help prevent scar tissue from forming. The more you move most injuries post-surgery, the quicker you will reach maximum medical improvement and the better your outcomes are likely to be. CHTs will devise individualized, science-based treatment plans specific to your needs and abilities. CHTs can be much easier to get in to see for evaluation and treatment than some other care providers. 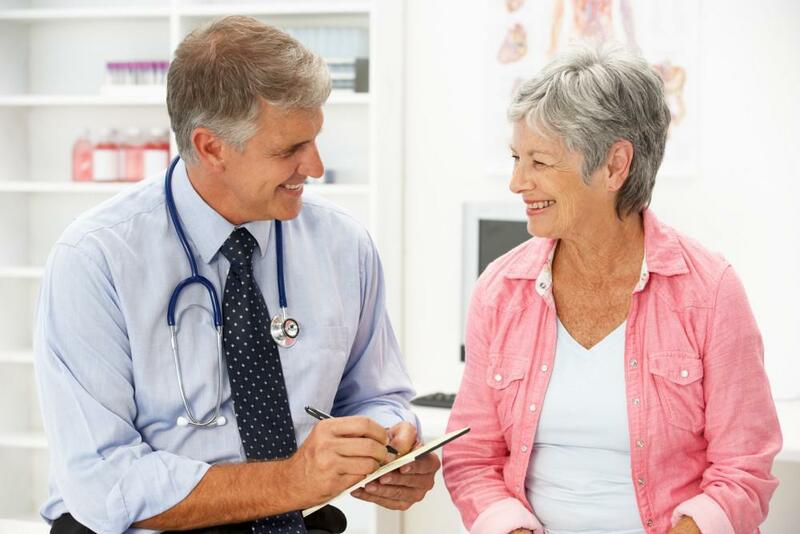 Expedient care, diagnosis and treatment can improve your overall outcomes. Frequent therapeutic treatment is key to improving and maintaining mobility, as well as, decreasing overall treatment time. 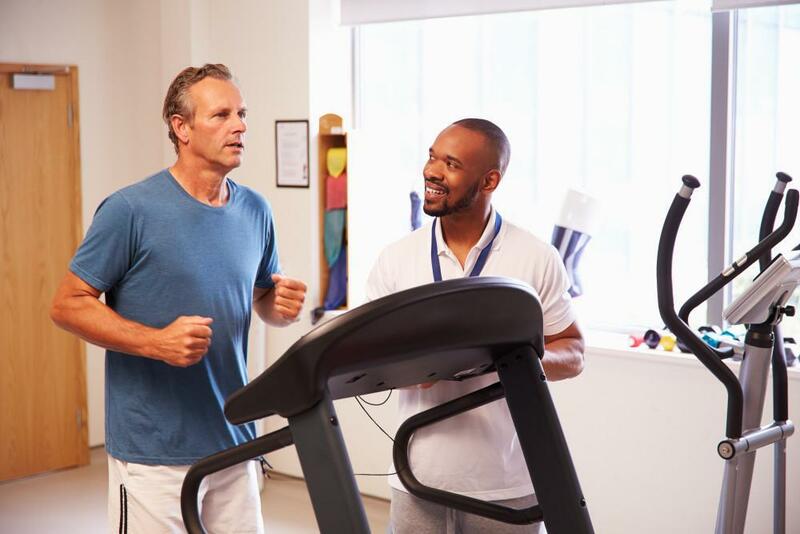 If you have to wait weeks to begin receiving treatment, your muscles may begin to freeze up or scar tissue can develop, adding additional hurdles that need to be overcome before you can truly work on the source of your impairment. Working with a CHT can help you avoid this nightmare scenario and get you on the road to recovery more quickly. CHTs are classified with non-specialized physical and occupational therapists. Many insurance plans allow an annual course of treatment for therapies, often 20 visits or more annually without pre-approval. These built-in allowances for courses of treatment, when paired with often, lower copays, allow you to receive longer-term care at a lower cost. Working with a CHT means you get a treatment plan specialized for your specific injury and your abilities. You start by determining your baseline, then set manageable goals to attain. The CHT is working with you, changing up your treatment plan as necessary, every step of the way. By developing specific goals and knowing the markers on the road to get you to that goal, you are more likely to see success with your treatment than if you didn’t have a plan. Working with a CHT isn’t always easy, as it is his or her job to push you and test your limits, but your CHT always has your improvement and best interests in mind. This stretching of your limits helps you reach those treatment goals faster, allowing you to more quickly return to work or your normal daily activities. Your hand or other upper extremity injury can cause a great deal of disruption to your everyday life. But working with a CHT can help you get better faster. See our skilled CHT and the entire team at Maryland Orthopedic Specialists to get on the road to recovery today. 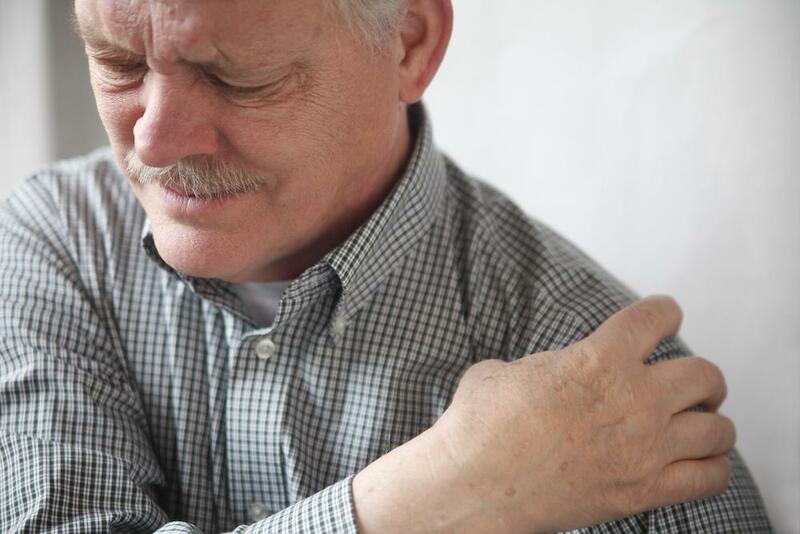 Shoulder pain can often indicate a structural problem or tissue damage that can only be addressed with replacement surgery. Read on to find out if you’re a candidate for this procedure. Platelet-rich plasma therapy offers an exciting way to harness your body’s own healing powers to heal damaged tissue. Read on to learn how PRP treatment can help your injuries heal in a minimally invasive way. Do You Know What De Quervain's Tenosynovitis Is? Pain in your wrist may be a result of a condition known as de Quervain's tenosynovitis. The condition commonly strikes people between the ages of 30 and 50, most often women. Overuse is a risk factor. Knee pain can affect your quality of life, and when conservative measures fail to provide relief, knee surgery may be the next step. If you have any of the following signs, you might consider knee replacement. Recovering from an injury or surgery may seem to take forever. Physical therapy can speed up your recovery so you feel your best faster. Unsure If You Have A Torn ACL? Your knee is sore, aching, and weak. You suspect you may have a torn ACL, but how can you tell? Read on to learn if you have the symptoms that point to this type of knee injury.